How to Update Xperia Z3 to Android N 7.0 Nougat CM14 ROM . How to Upgrade Sony Xperia Z3 To Android Nougat Using CM14 Rom . 1 How to Upgrade Sony Xperia Z3 To Android Nougat Using CM14 Rom . 1.1 Download Nougat 7.0 CM14 For Xperia Z3 . 1.1.1 Update Sony Xperia Z3 in Nougat 7.0 . Do you want to Update Xperia Z3 to android N 7.0 nougat ? 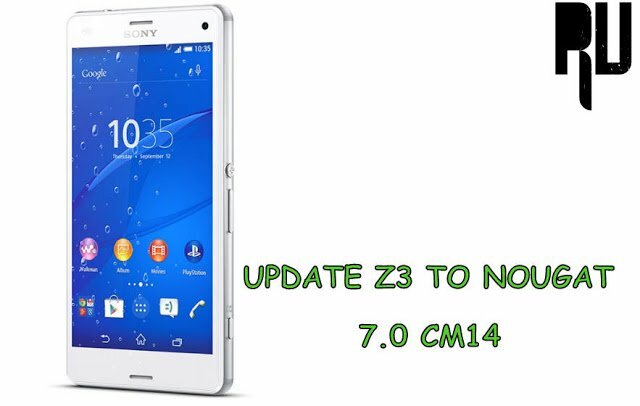 Want to Download CM14 for Xperia Z3 ? if yes then you are at right place . Today we are here with the Guide on How to install android n 7.0 nougat in Sony Xperia Z3 . Sony xperia Z3 was launched in September 2014 and at the time of the launch the phone was running on Android 4.2 , Sony skipped lollipop update for the device and rolled out Android marshmallow update for the Device . Z3 was one of the first smartphone in India to feature 3Gb of ram and a bigger battery . In this guide we will tell you How to upgrade Xperia z3 in nougat 7.0 . Android N 7.0 is the latest operating system and it comes with many new features . As of now there is no official Nougat 7.0 update for Xperia z3 but still we can update it by using a custom rom . Download Nougat 7.0 CM14 For Xperia Z3 . Battery tweaks for more battery backup . Next camera with Filters . Related : How to Update Sony Xperia Z1 to Android N 7.0 Nougat . 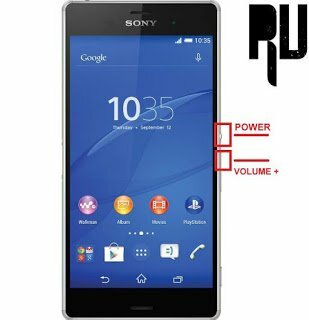 This custom rom is only for Sony Xperia z3 and dont try to flash it on any other device . 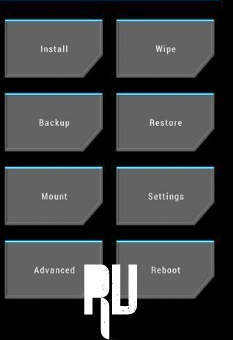 The flashing of custom rom requires TWRP or CWM recovery installed on your device . A minimum of 70% battery is required to flash the custom rom . Laptop or computer is required to Download CM14 for Xperia z3 . Update Sony Xperia Z3 in Nougat 7.0 . First of All Download CM14 for Xperia Z3 . Download the rom in Your Laptop or Computer . Now connect your Xperia Z3 to Pc using a good quality USB Cable . Now copy the Downloaded CM14 rom and paste it in the root of SD card . 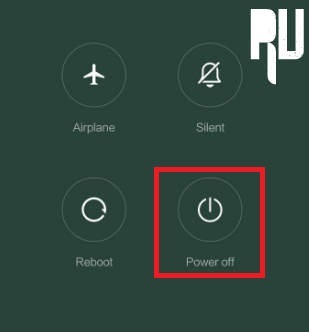 To boot Xperia Z3 in Recovery mode first of all turn off the mobile . Now you have to press Volume Up + Power button together until the smartphone boots in TWRP recovery mode . Now your smartphone will boot in Twrp recovery mode . Now choose wipe dalvik cache . Now choose Wipe cache partition . Again press the back button . Now tap on Install and choose the Cm14 custom rom . Now confirm the installation . The flashing Procedure will take around 5 minutes to complete . After the flashing procedure completes You will get a Notification saying ” Zip file flashed Successfully ” . Now go the main screen and tap On reboot . The first boot will take around 3-4 minutes which is normal . So this was our guide on How to Update Sony Xperia Z3 to Android N 7.0 Nougat , I hope the CM14 rom for Sony Z3 helped you .